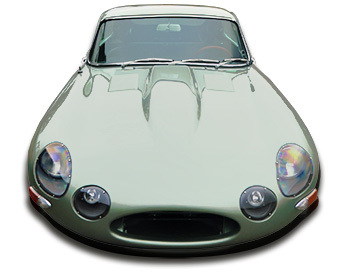 Classic Showcase specializes in adhering to your specific wants and desires when it comes to your classic vehicle. If showing your classic at Concours shows is not your thing, the sky is the limit when it comes to modifying your car. Our knowledgeable mechanics and restoration specialists are highly trained to create modified improvements in your engine our appearance of your vehicle. All you have to do is bring your list of upgrades and modifications and Classic Showcase will do the rest. This restoration option can be added to a Show, Show/Driver or Driver level restoration if desired or can be purchased ‘a la carte’. Please contact management@classicshowcase.com to discuss your modification desires today!